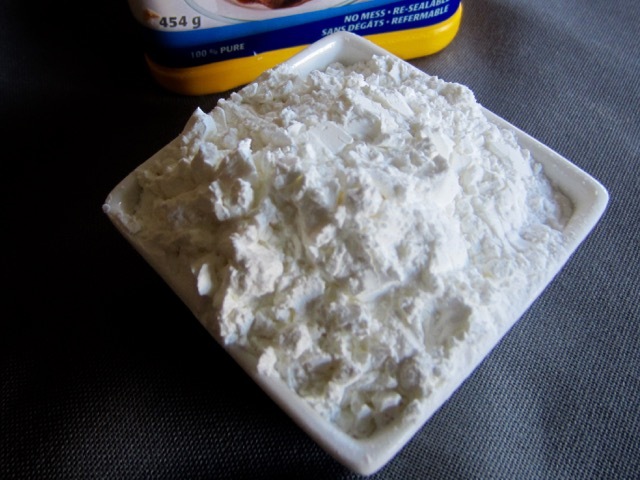 Starch is a soft white tasteless and odourless powder that is insoluble in cold water, alcohol or other solvents. It’s produced by all green plants in the process of photosynthesis, but is mainly found in seeds, tubers, roots, stems and other plant parts. Starch is the most common carbohydrate in human diets and is contained in large amounts in staple foods such as potatoes, wheat, maize (corn), rice and cassava and many other foods. Starch is is a complex carbohydrate consisting of long chains of glucose molecules joined by glycosidic bonds. It’s an important constituent of human diet that is broken down into glucose for energy. Extra starch is stored as glycogen in your liver and muscles for short term use. If you consume too much starch, the excess will be converted into fat and stored in your body, in the belly, love triangles, arms etc. Starch generally consists of 20-30 percent amylose and 70-80% amylopectin by weight. Amylose and amylopectin are both complex carbohydrates. Foods with higher percentages of amylopectin tend to be waxy (potatoes) or sticky (rice). For example the glutinous rice (sticky rice, sweet rice or waxy rice) has almost 100 percent amylopectin, which makes the rice sticky. The long grain rice, basmati, has a higher percentage of amylose and therefore the grains remain firm, fluffy and separate after cooking. 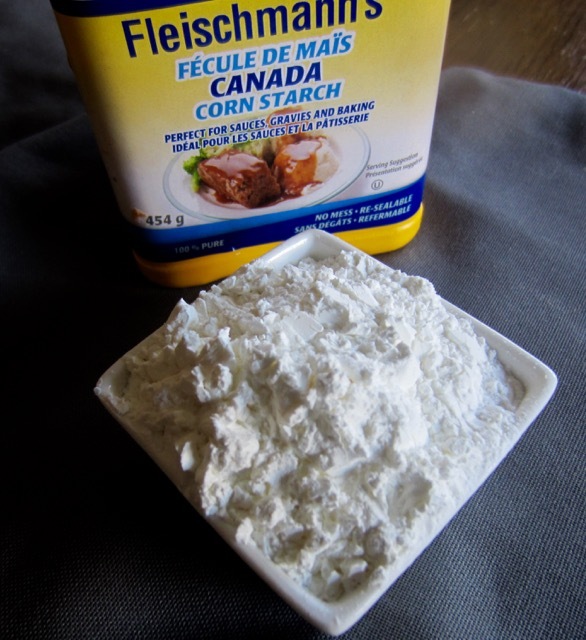 Starch can also be used as a thickener and stabilizer in foods such as puddings, custards, pie fillings, soups, sauces, gravies, and salad dressings. It can be broken down into simpler carbohydrates to produce many of the sugars used in processed foods. For example: glucose syrup, dextrose and high fructose syrup. Glucose syrup (corn syrup), a viscous solution, used as a thickener or sweetener in many processed foods. Dextrose (crystalline glucose) used in cake mixes and frostings, snacks like crackers, biscuits, cookies, and pretzels, and desserts like sherbets and custards. Dextrose is also used as a filler in the single-serve, table-top packets of the common artificial sweeteners. The biggest industrial non-food use of starch is as adhesive in the papermaking process. Starch can be applied to parts of some garments like chef hats, shirts, dresses and aprons etc before ironing, to stiffen them. Prev What is Black Cumin Seed? Next What is Evaporated Milk?